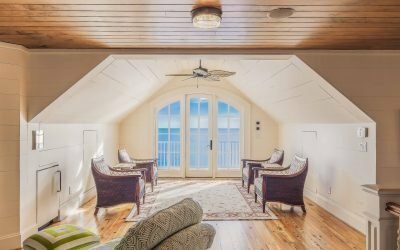 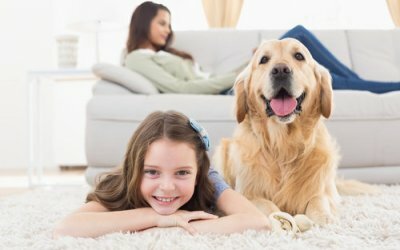 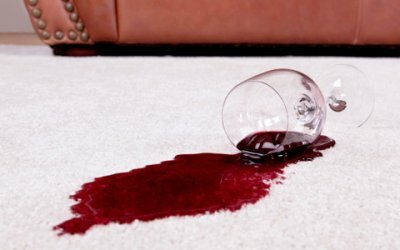 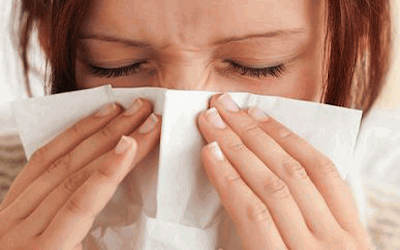 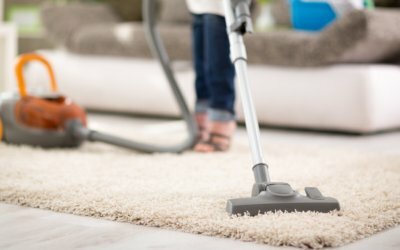 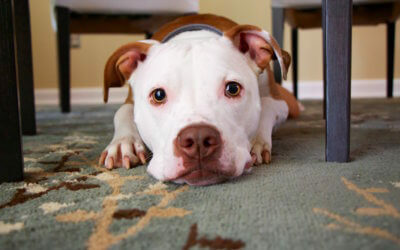 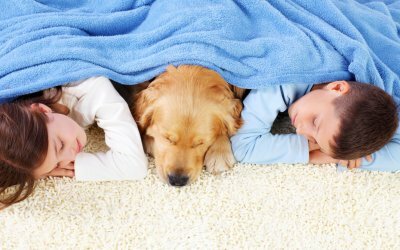 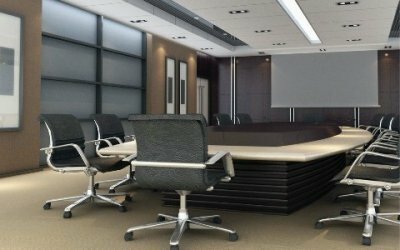 Find unique tips and tricks from professional carpet and home cleaners on this blog! 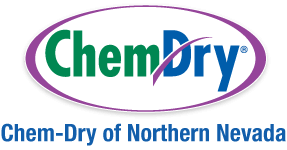 Chem-Dry of Northern Nevada is based in Winnemucca, NV, but anyone who wants to maintain a clean and healthy home is more than welcome! 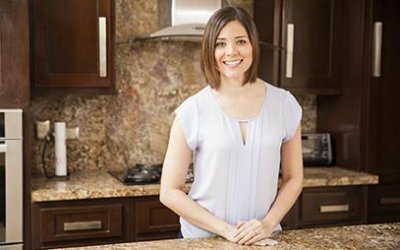 Make sure to check back often for the latest advice!